1 out of 4 homebuyers purchases a new home. 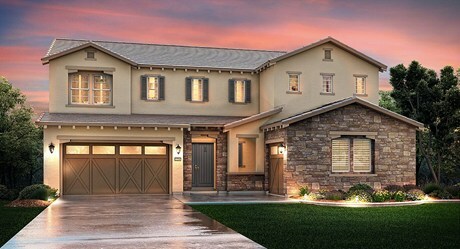 New homes offer innovative use of space, greater energy efficiancy and choices of options and upgrades. Everything is new and modern. 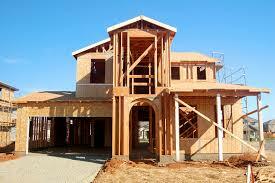 New homes also come with a great builder warranties. How will you search for New Homes? Your choice is to visit each builder's website and search for your criteria or to Search HERE for All New homes from All the builders. A new Special insider Report entitled "New Homes - 10 Tips to Save You Time and Money" has just been released which identifies 10 invaluable tips to save you time and money when purchasing a brand new home. Also revealed are little known buyer advantages that most builders may not tell you.